A forum for high level technical architects to connect and talk about the latest cloud, mobile, IOT, security, programming, storage, container, big data, api or any other topic of interest. Meet new friends who can have a substantive technical discussion. Connect on LinkedIn, compare notes on SXSW, engage in geek conversations... all while conspiculously displaying your chess prowess (or lack-thereof) by participating in a one minute dual, cheered on by your peers! 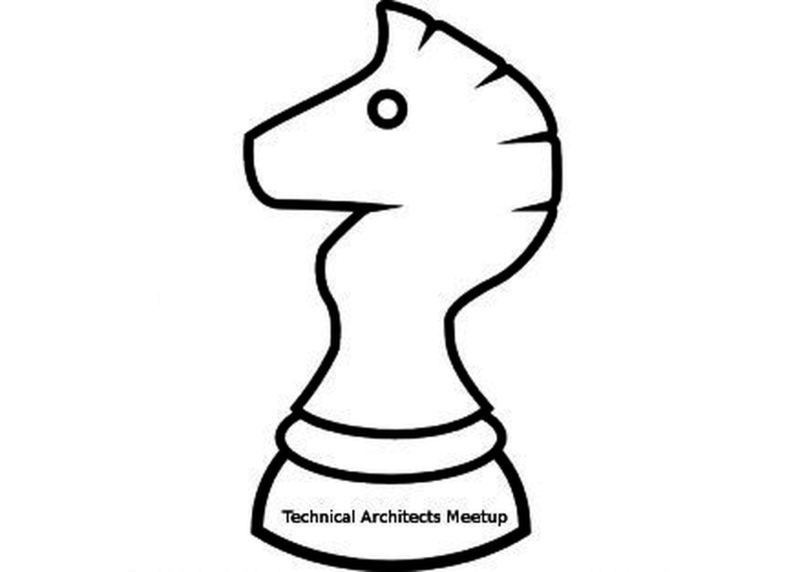 Tech architect chess grandmaster (and runners up) of SXSW 2016 will be awarded memorable and (not) valuable prizes!